Head coach Stuart Lancaster’s departure from the England coaching team – officially by mutual consent – has drawn a veil on a four-year reign that will inevitably be remembered for two calamitous weeks this autumn. It was not so much England’s pool-stage exit from their own World Cup that grated, more the manner of it. 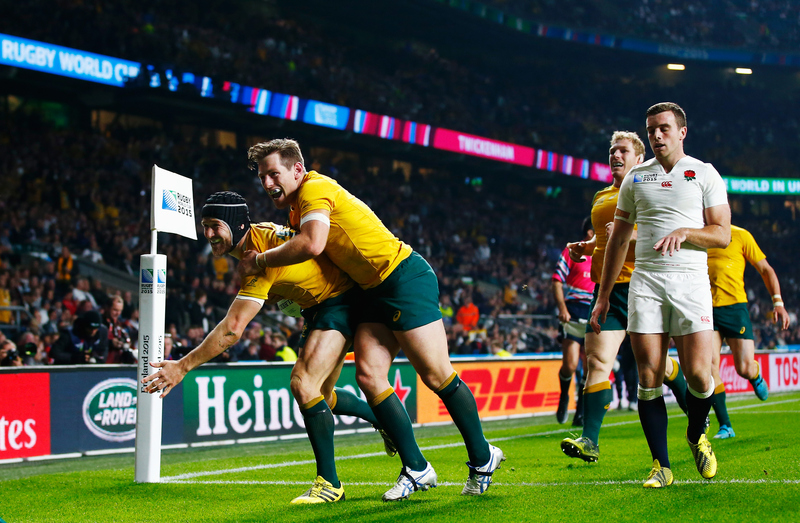 Successive Twickenham defeats by an injury-afflicted Wales and an Australia side who achieved a record national win at the venue saw Lancaster’s progress since taking charge in 2012 ripped asunder. Sadly, his legacy as the man who steered England to historic failure – the first host nation to crash out before the knockout stage of a World Cup – will be hard to shake. He departs with a record of 28 wins in 46 Tests – a respectable 61% success rate – and a famous victory over the All Blacks, one of only three defeats suffered by the reigning world champions in the past four years. Yet in truth, England never really got to grips with the world’s best, the foe from the southern hemisphere, during the Lancaster era. 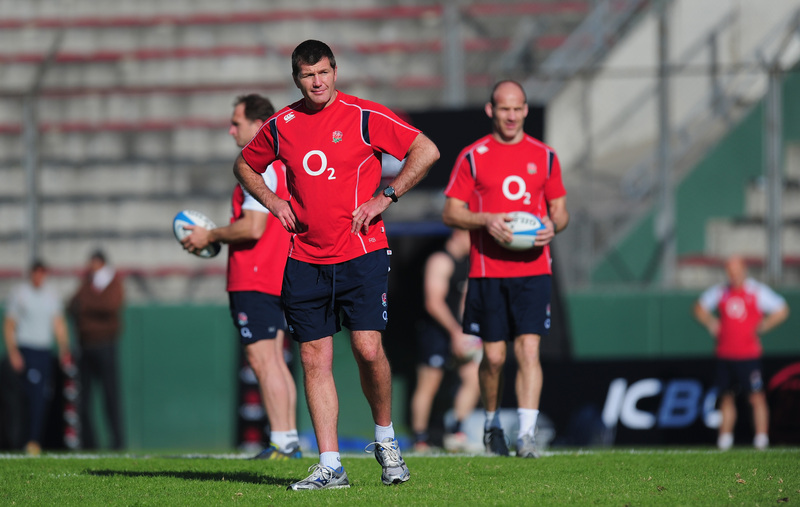 England finished runners-up in all four Six Nations championships during his tenure, but that can be spun both ways. Is that consistently high performance or recurring failure? Ultimately it barely matters, because he was always going to be judged on RWC 2015, the tournament that brought his spectacular fall from grace on the back of faulty selection and a loss of nerve that brought an 11th-hour change of game plan. Sam Burgess, the cross-code giant who was meant to help take England to glory, flopped and has quit the sport, and England currently sit a wretched eighth in the world rankings. Thoughts now turn to his successor, with Exeter’s director of rugby Rob Baxter, Bath’s Mike Ford and 2007 World Cup winner Jake White among the front-runners with the bookmakers. That discussion is for another day. For now, it is appropriate to thank Stuart Lancaster for his work in restoring England’s moral compass, for strengthening the ties with the Premiership clubs and for, at times, getting England to play with a rare attacking panache. When it came to the crunch, however, he was found wanting. When England needed to perform like never before in the ‘pool of death’ at this year’s World Cup, they were a shambles. Lancaster had to go – and today’s announcement has brought that particular chapter to a blessed end.